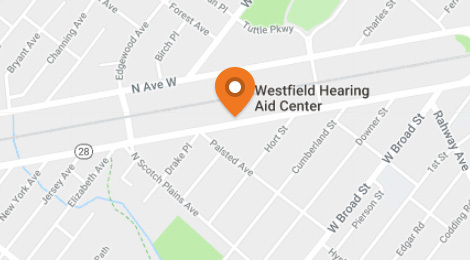 Welcome to Westfield Hearing Aid Center! At Westfield Hearing Aid Center we treat each patient the way they should be treated, like individuals. 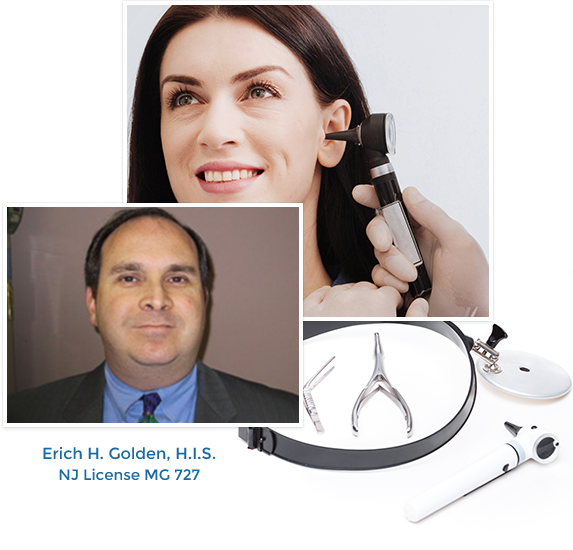 Erich H. Golden, H.I.S., is a state-licensed, traditional hearing aid dispenser with over 20 years of experience as caring, knowledgeable professional. Let us help you with your hearing needs! We have ample free parking just behind our building. We are also on the first floor and are handicapped accessible. We offer comprehensive hearing care, from evaluations to fittings of hearing aids. 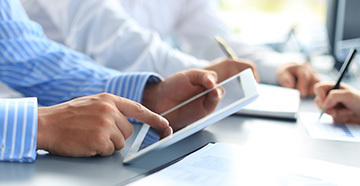 We try to work with each patient to meet their individual hearing needs on a case by case basis. 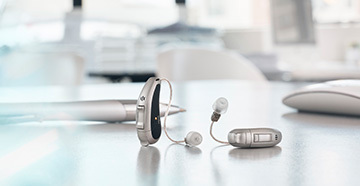 We offer a wide variety of hearing aid types from standard aids to programmable and digital. From behind the ear (BTE), in the ear (ITE), Completely in the Canal (CIC) and Receiver in the Canal (RIC). 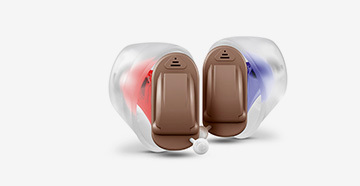 We are an independent hearing aid office and can offer you a wide variety of hearing aids from different manufacturers. 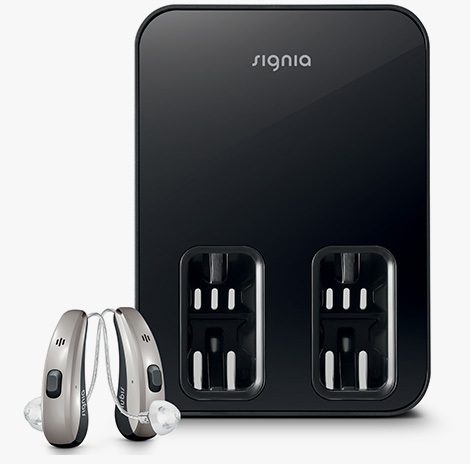 Our goal is to fit you with the best hearing aids for your needs and within your budget. We accept Debit and Credit Cards: Discover, Visa and Master Card.